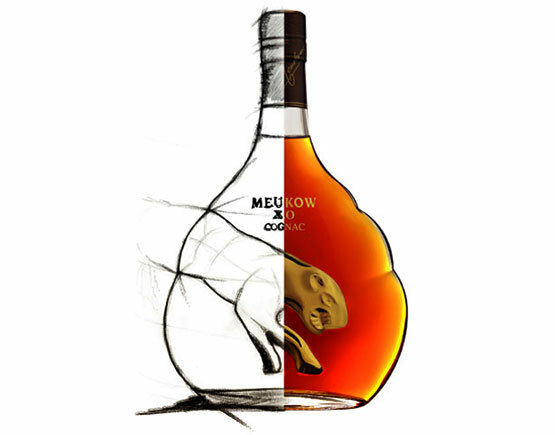 The Meukow Cognac Rarissime Tres Vieux is a super premium cognac of the famous cognac house Meukow, founded in 1862 by the Silesian brothers Meukow in Cognac, which is known for its first-class eaux-de-vie and the Russian tsars, the White House and the British House of Lords among its customers counts. 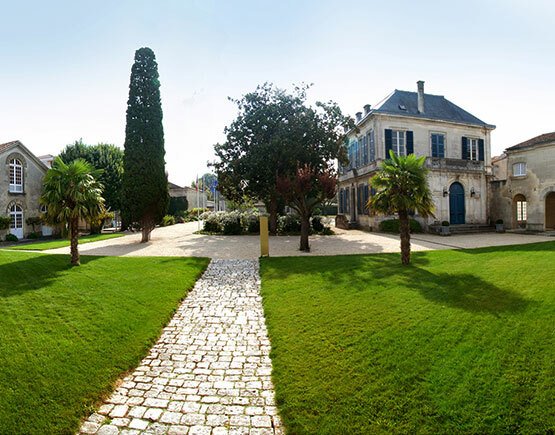 The eaux-de-vie of this distillery are aged in small wooden barrels and then married to cognacs, which are second to none. 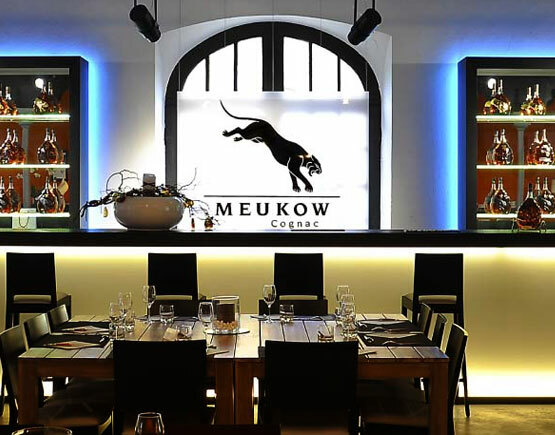 They are bottled in typical, round-flat bottles with the trademark of Meukow, a jumping cheetah. 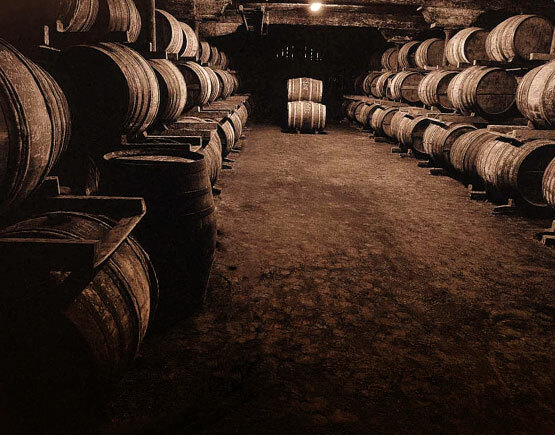 An exception to this rule is the Meukow Cognac Rarissime Tres Vieux: this ancient Eau-de-vie is not an assemblage of different distilleries - the Meukow Cognac Rarissime Tres Vieux is bottled from a few selected barrels directly and in cask strength, without that an assemblage takes place. 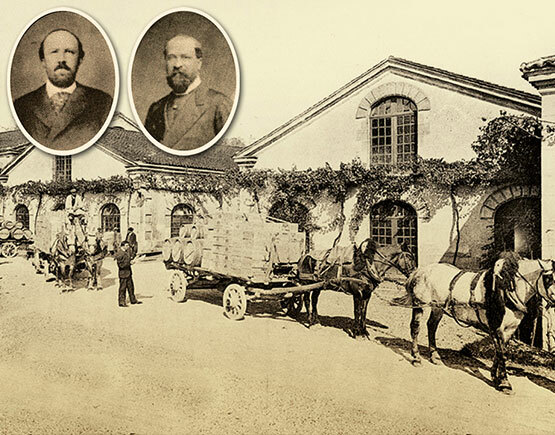 Since only very few old barrels are found to be good enough by the butler, only about 600 bottles of this exclusive cognac are launched each year. And these are not filled with the usual for Cognac alcohol content in the Meukow typical bottles, but in a cask strength of 41.3% in slim, high clear glass bottles with a traditional label. 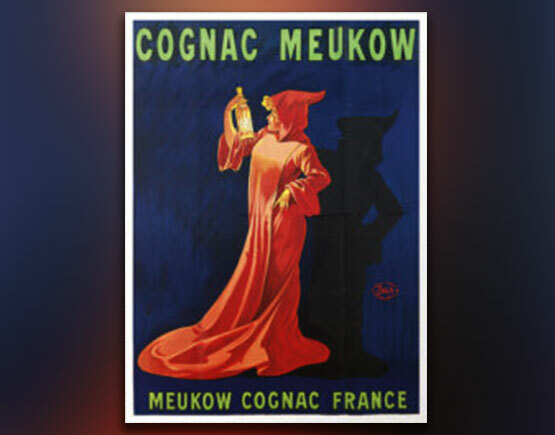 The Meukow Cognac Rarissime Tres Vieux shows in the glass a strong amber gold with coppery, shiny reflections and develops an incomparably elegant and complex Rancio aroma, which only the best cognacs in the world manage. On the palate, vanilla and woody elements combine with notes of dried autumnal fruit and a touch of cigar to create a perfectly balanced, exclusively-elegant taste experience. A super premium cognac for special occasions!